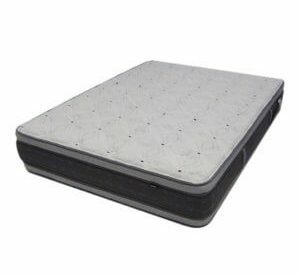 It Fits In Your Waterbed! 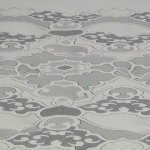 Why purchase an expensive new mattress set, bed, furniture, and bedding when there is smart less expensive alternative? 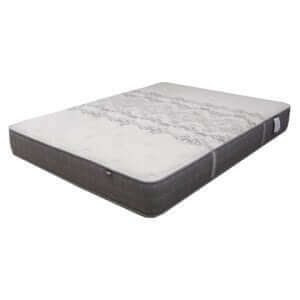 Instead of getting rid of your old waterbed consider a cheaper alternative, the solution, a waterbed insert. 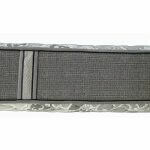 A waterbed insert is a replacement mattress made specially to fit inside your current waterbed frame and is built with long lasting tempered steel coil springs. No more water! 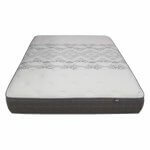 The Prairie Dunes Plush offers premium firm head to toe support for the entire body and tops off this support system with luxurious plush upholstery that doesn’t feel mushy, while also not feeling way too firm. 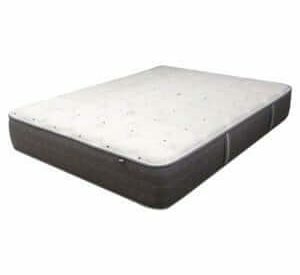 The firmness is more in the middle and it also has something else that is very unique, it includes 2 sides. 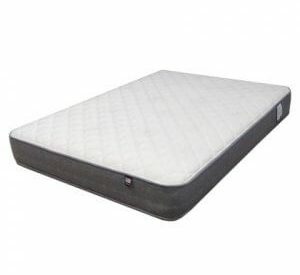 Mattress history shows us that two sides are always better than one! 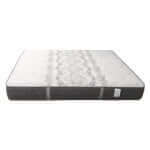 The Prairie Dunes will last longer than comparable 1 sided beds. 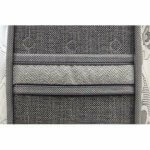 Another interesting and useful feature is that is designed to leave just enough space for your hands for easy making of your bedding for everyday convenience.